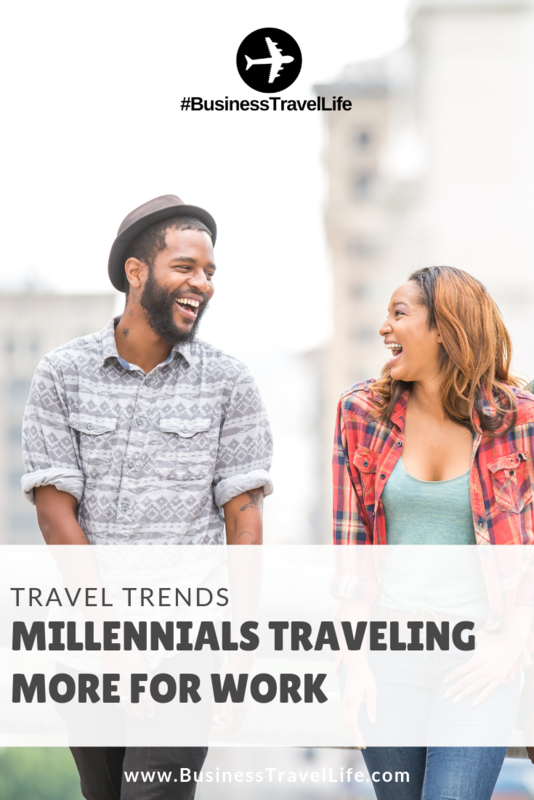 Business travel trends for the past year and predictions for the coming year show that millennials are taking more trips than other generations. 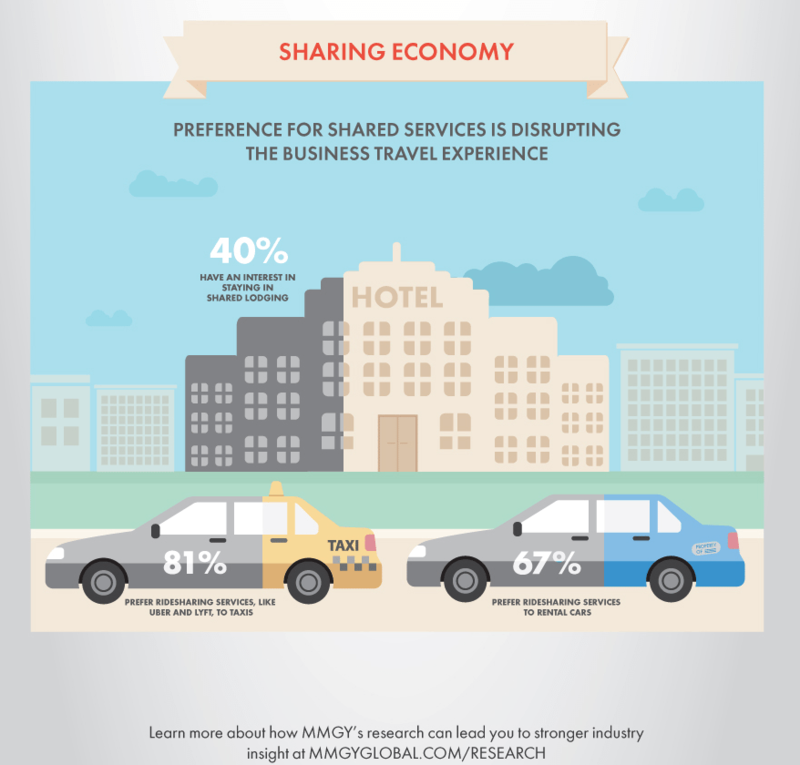 As the year comes to a close, we thought we would sum up the business travel trends of 2016, according to MMGY Global. 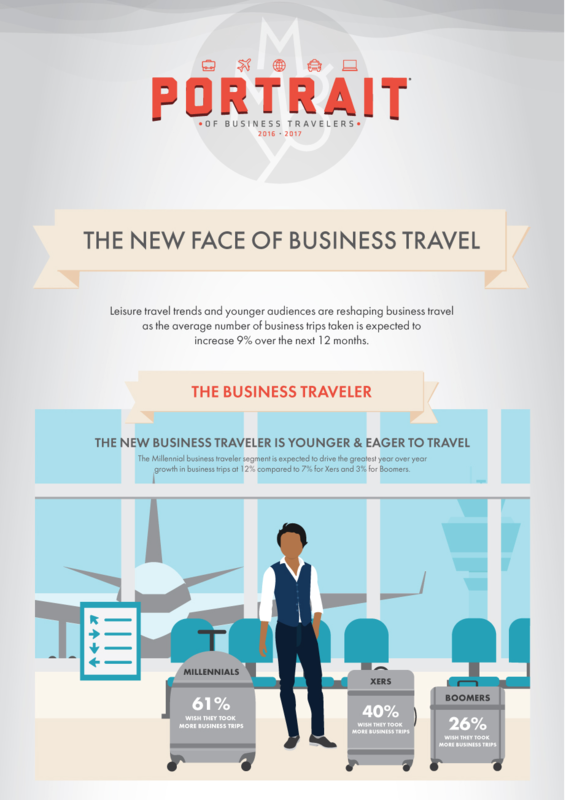 In a nutshell, business travel is on the rise. What may come as a surprise (or not- depending how you perceive at it) is that the millennials are responsible for this surge in business travel. 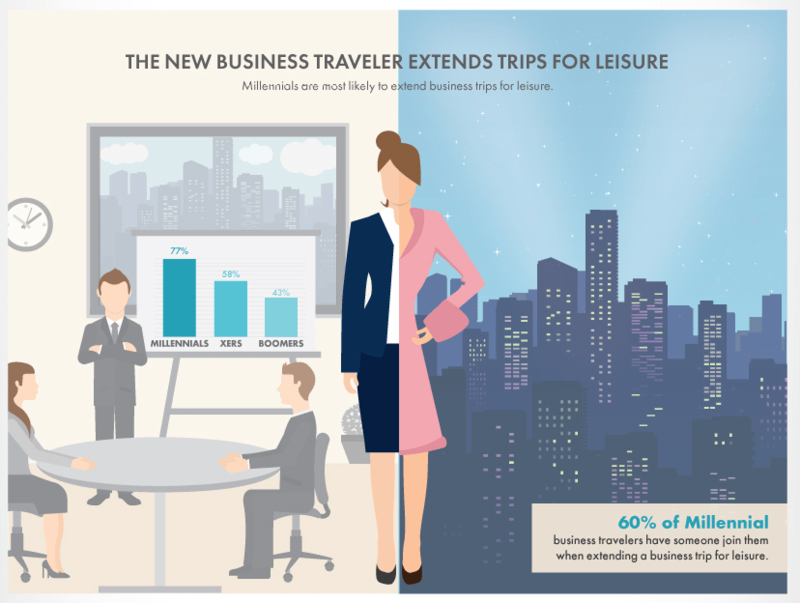 According to the survey released by MMGY Global, “Millenials represent the highest increase in business travel”. 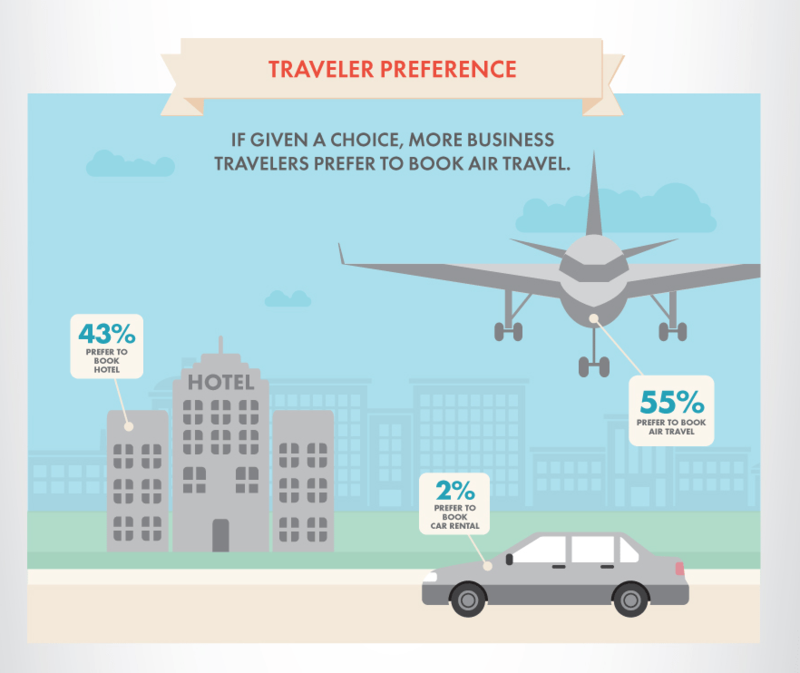 This data was collected by the first Portrait of Business Travelers survey. Many of these millennial travelers go as far to say that they actually want to take more business trips in this coming year. 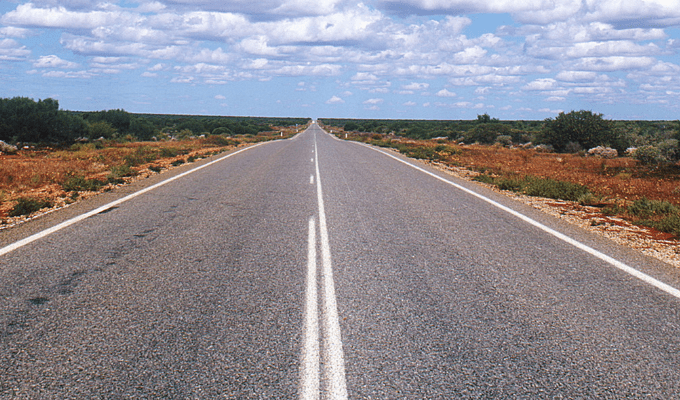 Companies today believe that more travel = better customer relationships. There is only so much that am email or call can accomplish. The face-to face interaction is what business believe will help grow, develop, and sustain customer relationships. Therefore, travel budgets are going up. 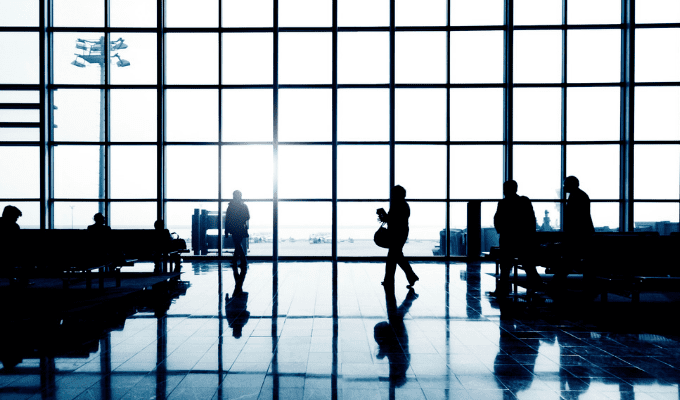 According to the POBT Survey, three quarters of travelers and companies state that business travel has had a positive impact on job satisfaction. Although millennials state that yes, business travel positively effects their jobs, their family life is negatively effected. 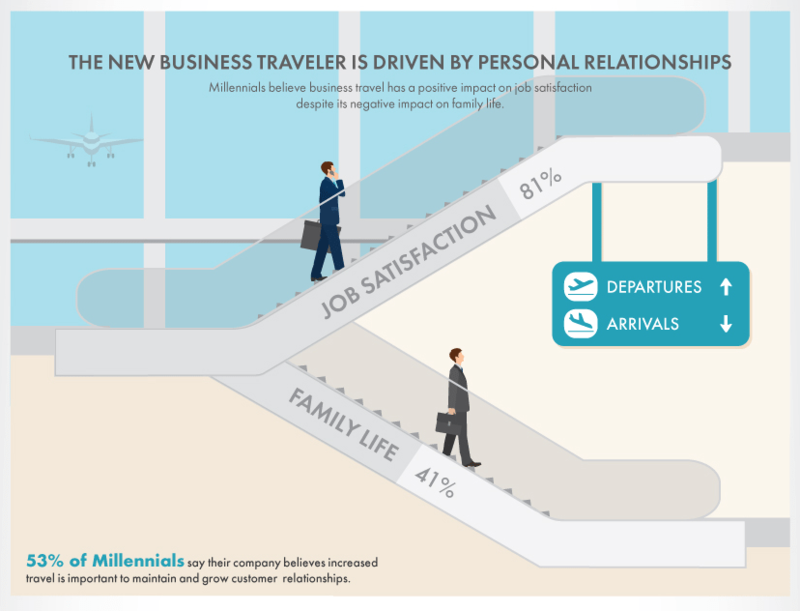 The POBT survey conveyed that, “While 81% of Millennial business travelers say that business travel has a positive impact on their job satisfaction, 61% agree that business travel has a negative impact on their family life compared to 40% of Gen Xers and 26% of Boomers”. Millennials are busy trying to juggle work, new marriages, and even children- it’s no wonder the business travel trends would reflect this. Service, service, service. Always a key factor to just about everything we do on a daily basis. From the interaction you have with the person who serves you your coffee in the morning, to the company who you choose to fly with across oceans- service seems to be one of the biggest draws for business travelers. Well over half of millennial business travelers stated that when choosing an airline, quality of service is the key differentiator. 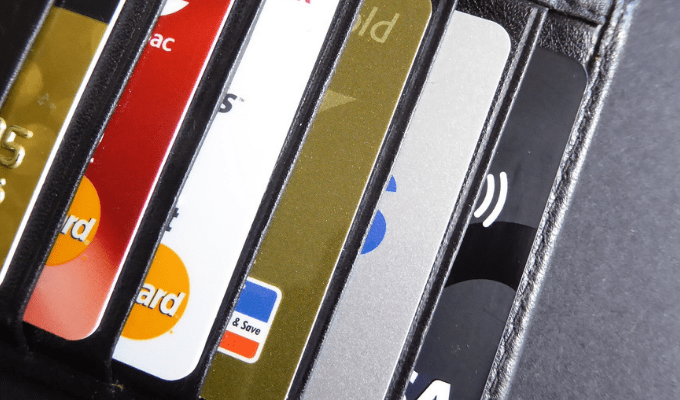 Other major factors are frequent flyer programs and the ability to fly non-stop. The world of a millennial is deeply focused on technology, to no ones surprise. Technology is a major pull for millennials when deciding on accommodations for business travel. 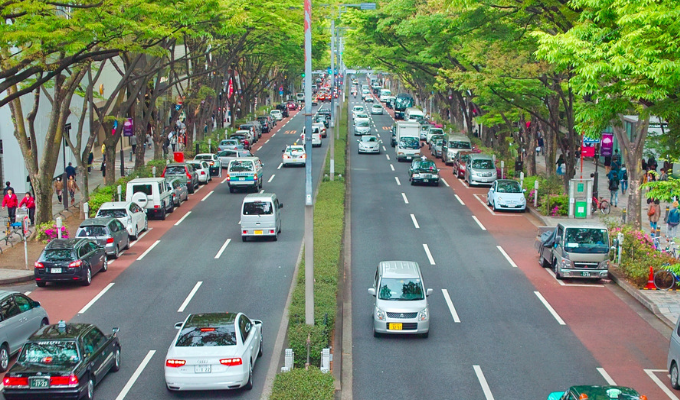 They look for a few things when choosing- free wifi, locations that can accommodate ride sharing over taxis (Uber & Lyft continue to be a business travelers’ best friend), and not having to go to a front desk to check in. According to the POBT, “84% of business travelers choose free internet access from guest rooms as the most influential feature”. 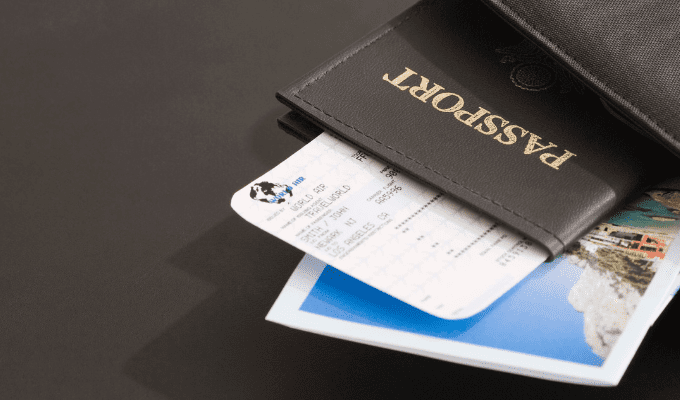 The last of the business travel trends worth noting is the “bleisure” component. Which of you Business Travel Lifer’s like to mix business with pleasure? Would you extend your business trip to have a few personal days on the end and have your significant other come join you? It makes sense if you are heading somewhere where may already have family, or if your company sends you to a luxurious destination. Whatever the reason may be, it seems that millennials value “bleisure” much more than Gen Xers and Boomers. With Millennials taking over this wave of business travel, it seems that hospitality and travel industries will need to cater to their preferences moving into the new year. We would love to hear from our millennial followers- do you agree with the above data? Comment below! 7 Healthy New Year's Resolutions & How to Achieve Them!